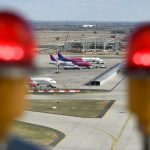 Skytrax, which runs an airport review and ranking site, has named Liszt Ferenc International “Best Airport in Eastern Europe” for the sixth year in a row, operator Budapest Airport said on Friday. Skytrax based its global ranking of airports on 13 million questionnaires. 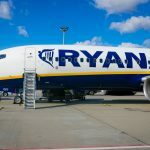 The survey, which covered airports in 160 countries, evaluated traveller experiences across a range of airport services such as check-in, arrivals, transfers, shopping, security and immigration and departure at the gate. 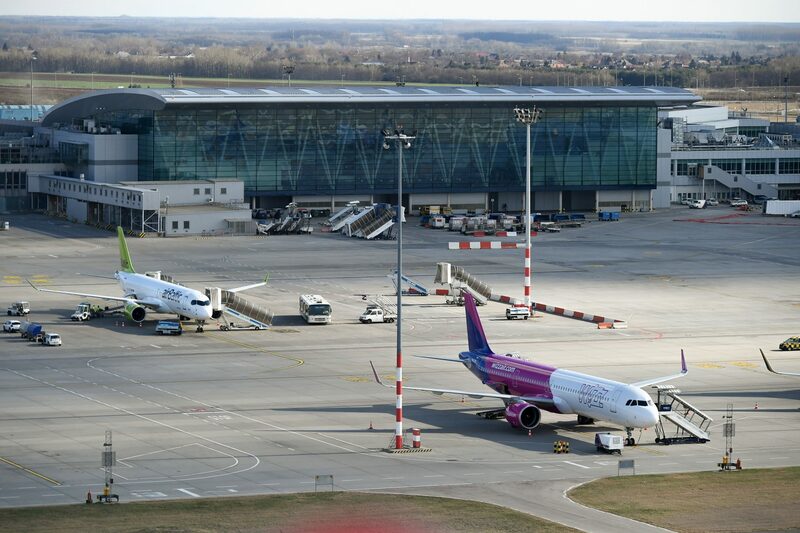 Worldwide, Liszt Ferenc airport finished in 89th place in the vote.